This week, we are featuring the unique resource, Revealing Arithmetic: Math Concepts from a Biblical Worldview. I get a lot of questions from homeschoolers about how to teach “literal math,” and even more confused responses when I excitedly discuss showing our children God’s hand in mathematics. 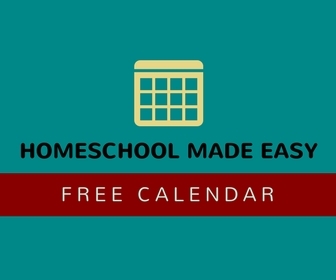 Yet when I read Katherine’s resource, I found a lot of practical suggestions, biblical principles, and worthwhile activities to make the fundamental concepts of arithmetic applicable to my family’s daily life, yet easy to share in a homeschool setting. I couldn’t wait to share it with you (did you enter the giveaway?). But I couldn’t stop there. I asked Katherine if she could share just a sample of what she teaches in her book, to answer some common questions about teaching math from a biblical perspective. Math typically comes across as a subject filled with neutral-looking numbers and equations. Yet math, like science, history, and every other subject, can be approached from a distinctly biblical perspective. And when we approach it from that perspective, math comes to life and takes on meaning and purpose. Consider a flower for a moment. It looks pretty neutral at first glance. Yet the Bible gives us principles that apply to the flower: it tells us where the flower came from (God created it), why it grows (God sustains it), and why we’re able to explore it (God made man in His image and gave man dominion over the earth). As we explore the flower from this perspective, we’re able to worship the Creator and recognize His handiwork. In much the same way, the Bible gives us principles that apply to math, shaping our underlying understanding of math and, ultimately, governing our use of it. To understand how, we need to back up and look at what math is for a moment and why it works. While we tend to think of math as a textbook exercise, it actually goes hand-in-hand with science. We can only memorize what two plus two equals is because the universe around us operates with unerring consistency. If the universe were not consistent, math facts would have no use outside of a textbook. The Bible teaches us that God created all things and is holding them together by the power of His Word (Genesis 1; Colossians 1:16-17; Hebrews 1:3). Math facts are actually ways of describing consistencies God both created and sustains! Day after day, God is holding the universe together so consistently and predictably that we can record its workings using math and call it a fact. In Jeremiah, the Lord told His people He “appointed the ordinances of heaven and earth”—and used that as an example to them of His faithfulness to His covenant with them. The ordinances—or decrees—all around us (which would include the mathematical principles God holds in place) testify to God’s faithfulness. Not only does the Bible give us an understanding of math itself, but it also gives us principles that govern our use of math. It tells us God gave man the task of subduing the earth and working the garden (Genesis 1:26-31; Genesis 2:15)—and it tells us to do whatever we do “in the name of the Lord Jesus, giving thanks to God and the Father by him” (Colossians 3:17). 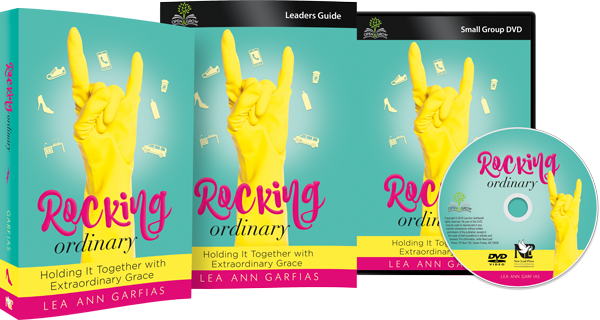 Since math is a way of describing the order all around us, we can use it as a real-life tool to help us in the various tasks God sends our way—all while worshiping and praising our great Creator. If we want to teach math from a biblical perspective, we need to do more than add a Bible verse or example to the lesson. After all, a Bible verse or example doesn’t really help students see math itself as a real-life tool that only works because of God’s faithfulness. We need to help students understand how each concept they study—far from being a man-made or self-existent fact—is a way of describing consistencies all around them. We want them to be equipped to use math as a tool in their own lives. Yet it’s all-too-easy to lose sight of math’s purpose in its many rules. Let’s take a look at just a few simple steps you can take to help keep and impart a biblical perspective in your math lessons. Look beyond all the mechanics to what is really being taught. Math books are filled with rules and facts to memorize—be sure to step back and look at what’s really happening. Why does this step-by-step process work? What real-life consistency is actually being described here? Try demonstrating the consistency first with manipulatives and then teaching the step-by-step process as one way to help us describe it. Remind your child that the only reason we can memorize facts and develop these algorithms is because of God’s unerring consistency! Have your child use math practically. Look for practical ways in everyday life to let your child apply the math he’s learning. When teaching sets, you might have your child sort the wash, explaining how he really divided the clothes into sets (by color or person or type). Point out the numbers on the back of cereal boxes—or the numbers on a clock. When teaching fractions, have your child help you double or half a recipe, pointing out how he just multiplied or divided fractions! Have your child plan a trip and figure out the cost…or use a map to find the time or mileage remaining on a road trip. We use math all the time! Look at how an occupation in which your child has an interest uses math. If your child wants to be a vet, see if you can arrange a time to ask a vet how he or she uses math. Or search the Internet for “vet math” for a basic idea of how vets use math that you could share with your child or use as inspiration for word problems. Explore the history of a concept. Math books often present math concepts as if we’ve always written problems the way we do today. While it is true that God decided how quantities would interact when He created the universe, it is NOT true that man has always written that consistency the same way! Try searching the Internet for “Babylonian numbers,” “Chinese numbers,” and Mayan numbers” for a glimpse at how other cultures have written numbers. This site offers a general overview of quite a few different systems. Check out from a library or purchase books on the history of math, and have fun exploring some of that with your child (caution: Many books have evolution in them—you’ll want to screen them before you give them to your child). Seeing different ways to write and solve problems can help children develop a proper understanding of our current method, seeing it as just one way to describe God’s creation rather than as some sort of self-existent truth in itself. Don’t be fooled by math—it is possible to teach it from a distinctly biblical perspective. While we only had space to highlight a few things in this article, I hope it was enough to start you on a journey into a biblical perspective on math. You will be amazed at what you find! Katherine Loop, a homeschool graduate, lives with her parents and brother in Virginia. 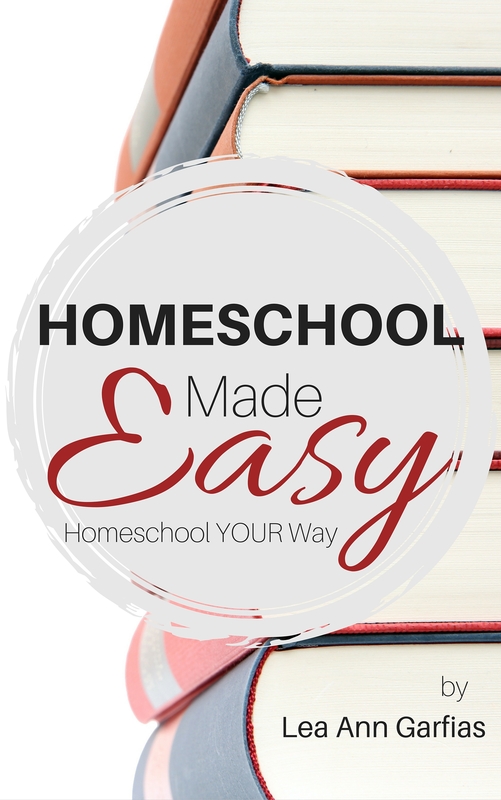 She works out of her home for the state homeschool organization, and also operates www.christianperspective.net, a ministry she began to encourage and support homeschool families. Her books, Beyond Numbers: A Practical Guide to Teaching Math Biblically and Revealing Arithmetic: Math Concepts from a Biblical Worldview, have helped parents and teachers around the world understand how to approach and teach math from a biblical worldview. Her site also offers a variety of free articles, a math blog, and other math resources from a biblical perspective, as well as a free monthly newsletter filled with general encouragement.